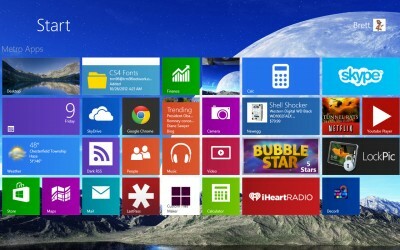 If you are considering of customizing the metro start screen of Windows 8, there are many Tools To Customize the Windows 8 Metro Start Screen. There are some utilities that are very helpful in helping you change the Windows 8 background and start screen for better creativity and interesting screen designs. Here are the 6 best tools that will make you enjoy customizing the metro start screen of Windows 8 and start tweaking how your screen design will look like. 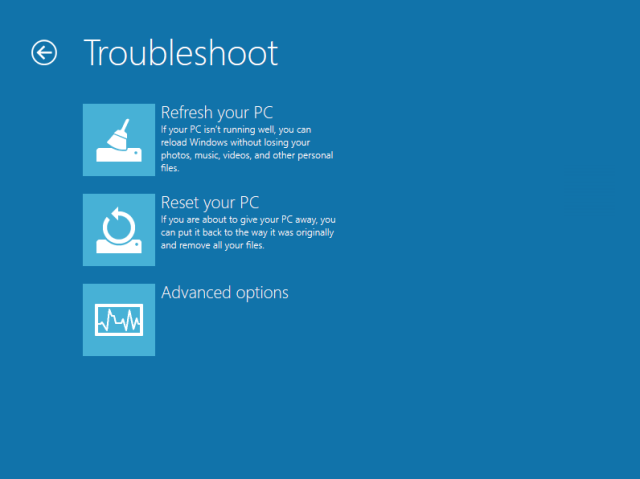 This is a robust tool that you can use in order to bring some changes on your Windows 8 metro start screen. One of the things that you can change is the opacity of the screen from the start menu. 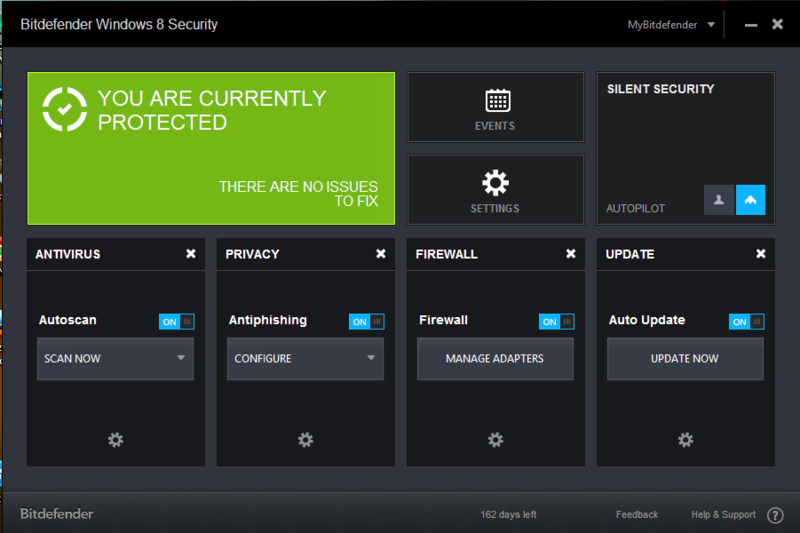 This will enhance the transparency when you view the Windows 8 screen as well as the application tiles to show on the screen. You can create your own custom background using this free software by clicking on the “load image” option and then select the image of your choice to set as the background image. It supports different image file and you can also crop to select only a portion of the image you like to show on the screen. 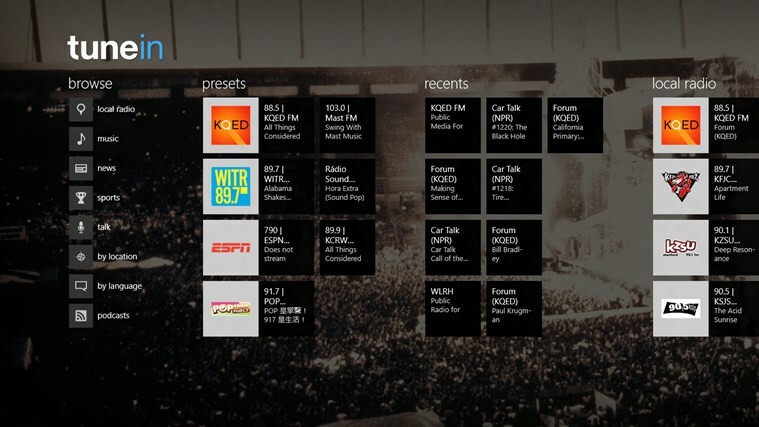 Users can easily use the Windows 8 start screen customizer because it comes with a clean and easy-to-use interface for its convenient use and navigation. 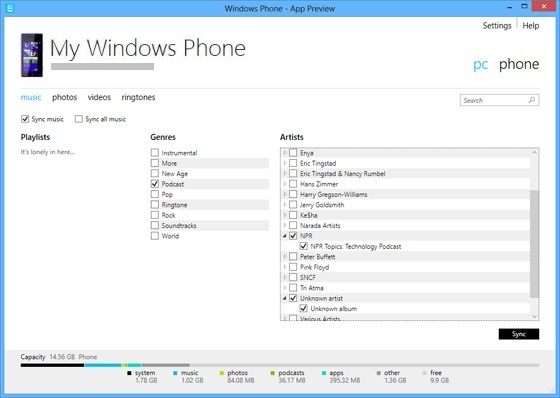 The custom or default color of Windows 8 is usually limited although you can customize the same from the limited numbers of colors available from its program. 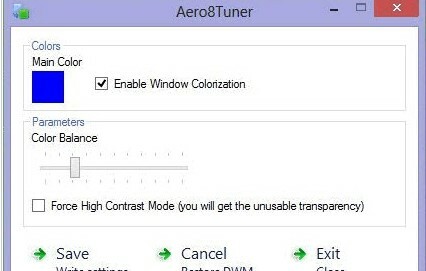 If you desire to perk up the color of your Windows 8 screen, using Aero8Tuner will give you more customizable colored borders and balance the color that you like to appear on your screen. 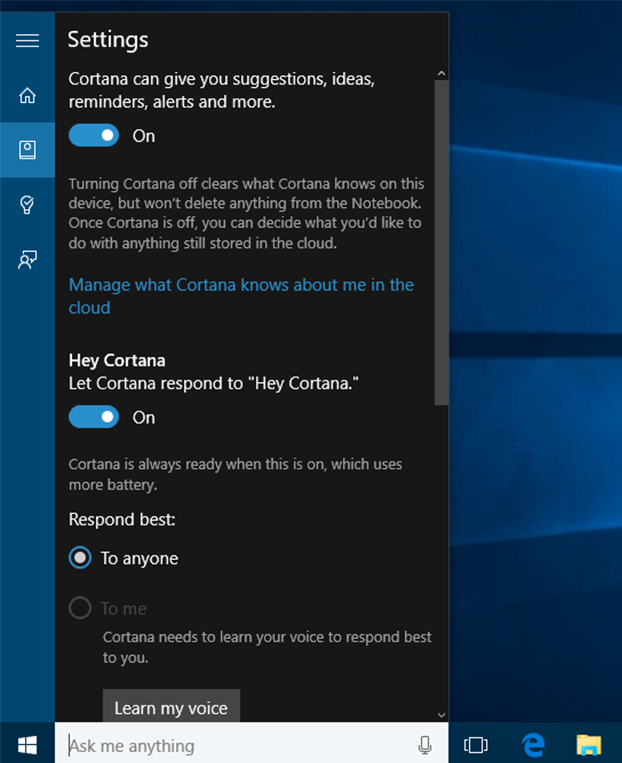 Other features available include setting colors for Windows or disable it, change the colors of the task bar, color balance and change the contrast mode. 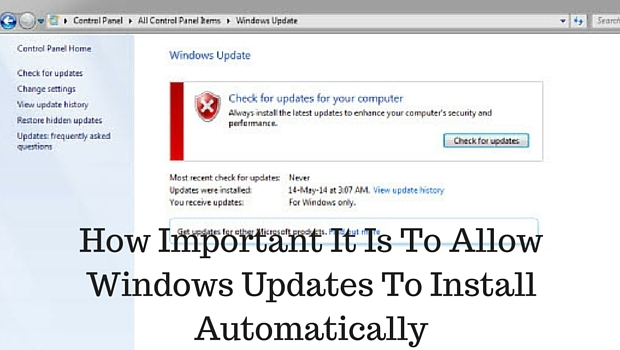 This tool provides its users the ability to disable some features from Window 8 that they don’t like and to customize it according to their preferences. There are added features that come with the application that one can access to optimize the customization option of their metro start screen with easy access to shutting down, restart and sleep options. 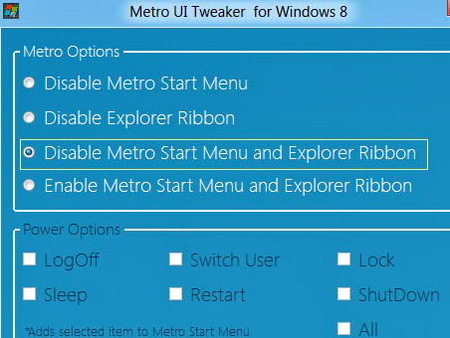 The Metro UI Tweaker for Windows 8 makes it easier for you to access the frequently used applications and to launch them quickly using shortcut links. 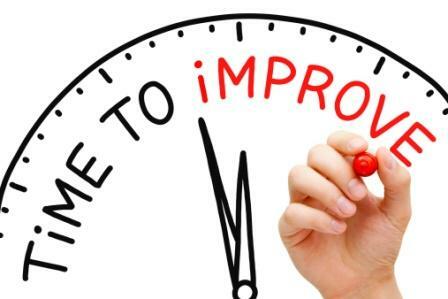 This application will allow its users to change the user name text and picture slide animation from the screen. One can also opt to select using the right to left or left to right animation on how the tile slide animation will appear on the Windows 8 screen. 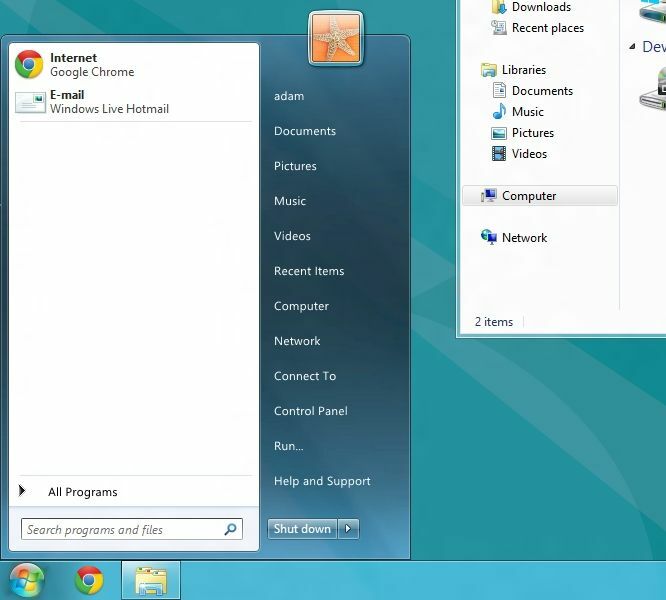 The animation screen is also activated each time one visits the Windows 8 screen and does not only show exclusively each time you log in to the computer. 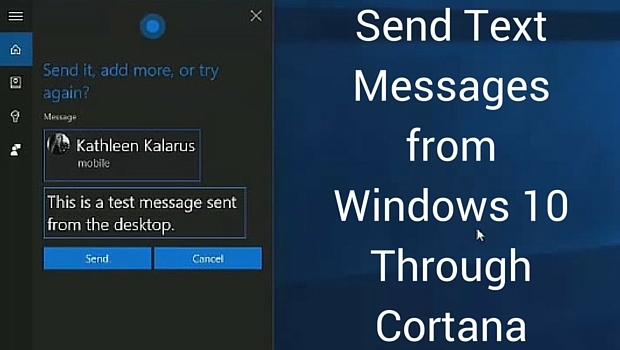 This tool comes with a single click option, allowing you to conveniently enable the animation features from your Windows 8 metro start screen. 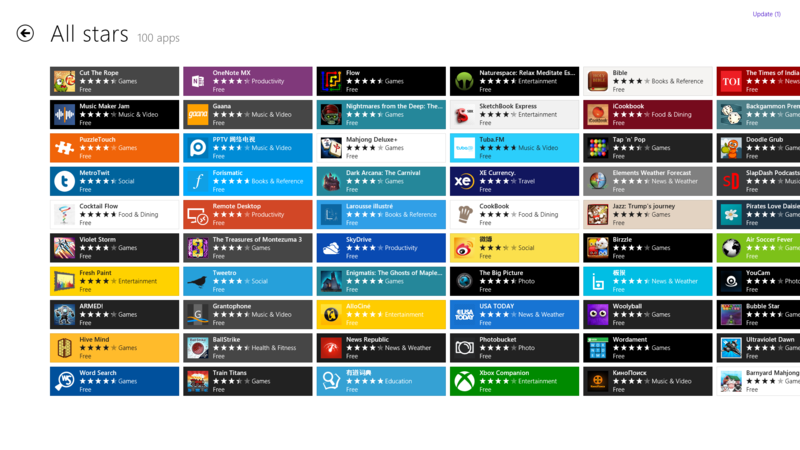 Many Windows 8 users find its tile appearance very plain and boring. 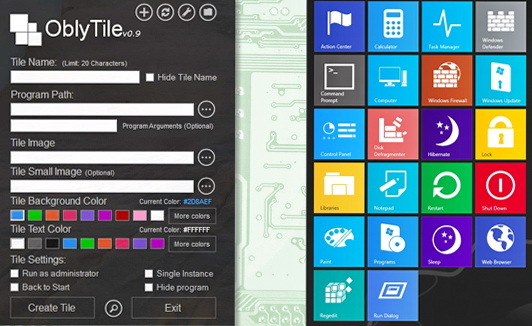 With OblyTile, users of Windows 8 can spruce up their tile designs and colors better from their desktop screens, folders and websites. One can easily download a custom tile image of your choice and personalize the design of your desktop shortcut icons. One can enjoy better options in terms of customizing their tile icon appearance and colors with the OblyTile tool. 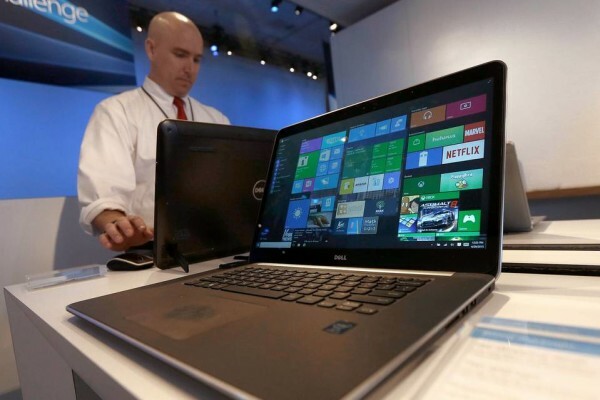 By default, the Windows 8 does not allow new Modern applications to run on desktops. 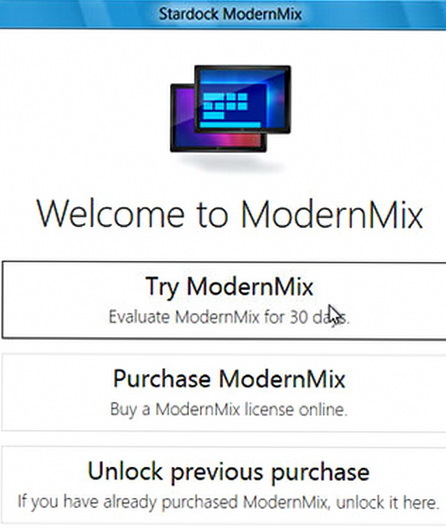 This issue is resolved by the ModernMix software which is a tool that allows one to run modern applications on Windows 8 from their desktop. The only caveat is this is a paid application that requires a one-time fee of $5. But you can try its 30 days free trial program to allow you to get the feel of changing your Windows 8 metro start screen and see whether this small charge is worth giving you the liberty to enjoy customizing your Windows 8 modern environment.